Bali is where it all started, first in the 1930s at Kuta, then reignited with interest by the discovery of Uluwatu in the early ‘70s. The Bukit peninsula soon became synonymous with perfect barrels as more world-class waves were introduced to an insatiable surf world. 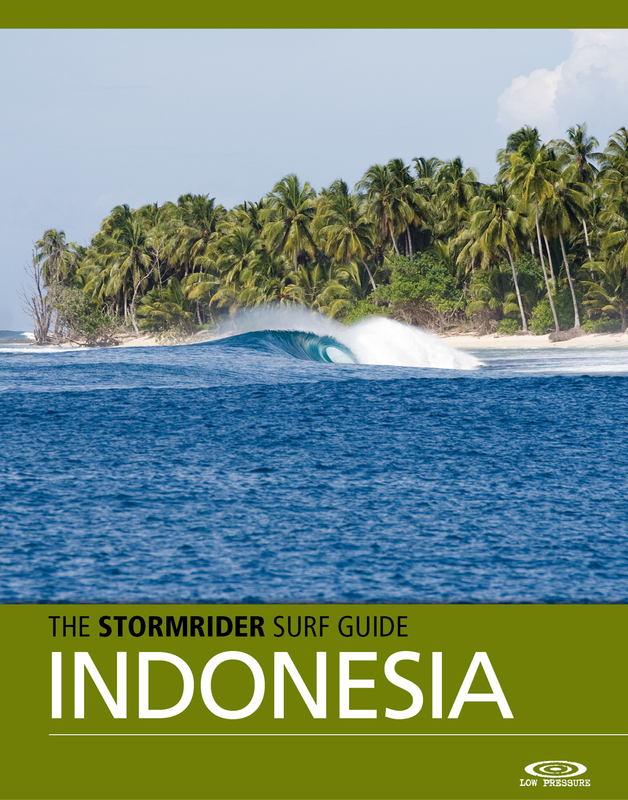 Surfers flocked to the region, crowds grew and so started the eternal search for perfection in every corner of the huge Indonesian archipelago. Yet the discovery of G-Land, Panaitan, Nias, the Hinakos, the Banyaks and the Telos all paled in significance compared to the Mentawai Islands, which quickly ascended the throne and ruled the world as the most sought after surf on the planet. This embarrassment of riches doesn’t only apply to the western islands and it wasn’t long before the southeastern islands of Nusa Tenggara formed stepping stones from Bali, with each major island hosting at least one world- class wave including probably the world’s best wave, Desert Point on Lombok.